For the past years, major concerns have emerged regarding the prevalence of pathogenic viruses, potentially transmitted by airborne and droplet, in health facilities particularly in the context of immunocompromised patients exposure. The ability of numerous viruses to persist in inanimate environments may endorse viral nosocomial outbreaks on health care workers and patients with significant associated mobility and mortality. 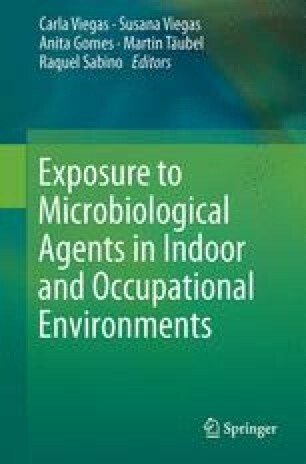 Thus, considering the complexity of virus transmission in indoor environment, the development of accurate viral bioburden assessments in health care contexts is unquestionably imperative in order to implement proper infection control strategies.